My name is Steve Bechtel. I have been studying training for climbing for most of my life. Everything I have found that works, I have written down. Everything I know about training is on this website. Climb Strong started as a way of “correcting the course” for my friends who climbed and trained for climbing. Our mission is to deliver effective, applicable training information to climbers of all levels and interests. We look to move all climbers forward; through shared knowledge, motivation, and improved training tactics. Steve is the founder of Climb Strong. A climber for more than 30 years, Steve has established over 300 new routes across the globe, from grade VI big wall free climbs to 25-foot sport routes on his home crags near Lander, Wyoming. 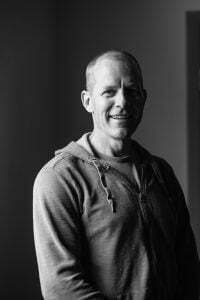 An exercise science graduate of the University of Wyoming, Steve has been studying and experimenting with climbing training methods since his teens. 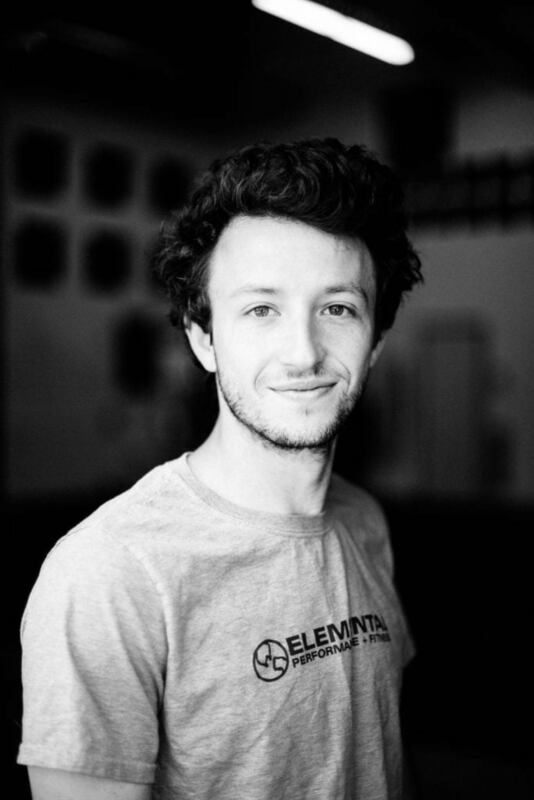 After spending a few years as a full-time climber, Steve opened Elemental Performance + Fitness in 2002. Elemental is a full-service gym in Lander, but was built around the training needs of high-level climbers. Charlie has been with Climb Strong for 7 years. 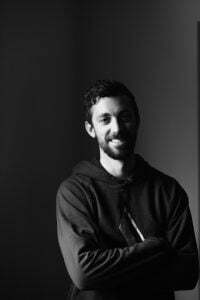 A high-level boulderer and rock climber, he focuses on personal training and coaching, and works with climbers from around the US. 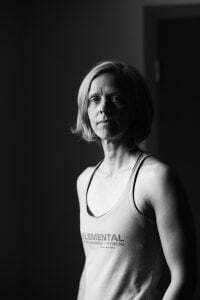 Charlie now heads the Elemental Strength program in Lander, and is a frequent contributor to the Climb Strong site. 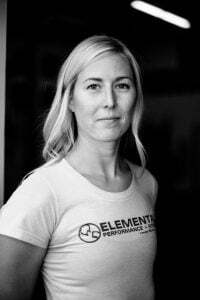 He is the author of the Climb Strong Deadlifting Manual and the forthcoming Strength Training for Climbers, and is one of the lead instructors at the Performance Climbing Coach events. He offers single-session consultations and monthly coaching programs. Contact him at charlie@climbstrong.com.